Angola is a big Market for Candles. 18g Pillar Candle and 25g White Stick Pillar Candle is hotsale there. 18g and 25g Pillar Candle is packed by 8 pieces a bag, 65 bags in a carton. 18g Pillar Candle size is 1.2*18.5cm. 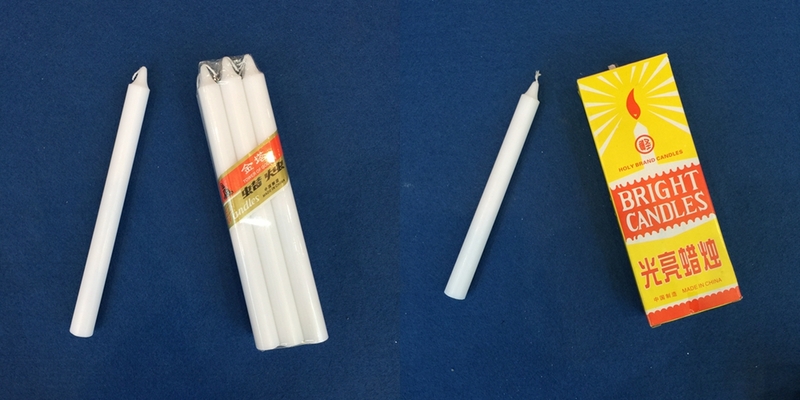 25g White Velas is 1.4cm*19cm. The tolerance of weight is +-1g, and the deviation of the height is +-0.3cm. 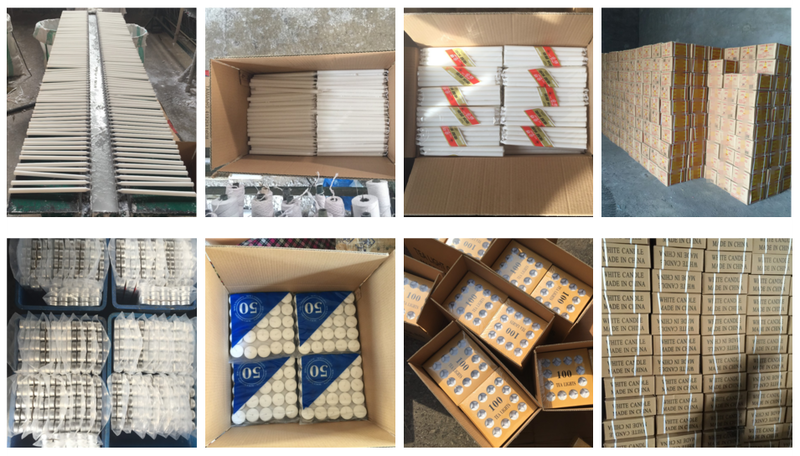 18g PIllar White Candle is the most favorable candle in Angola Market. 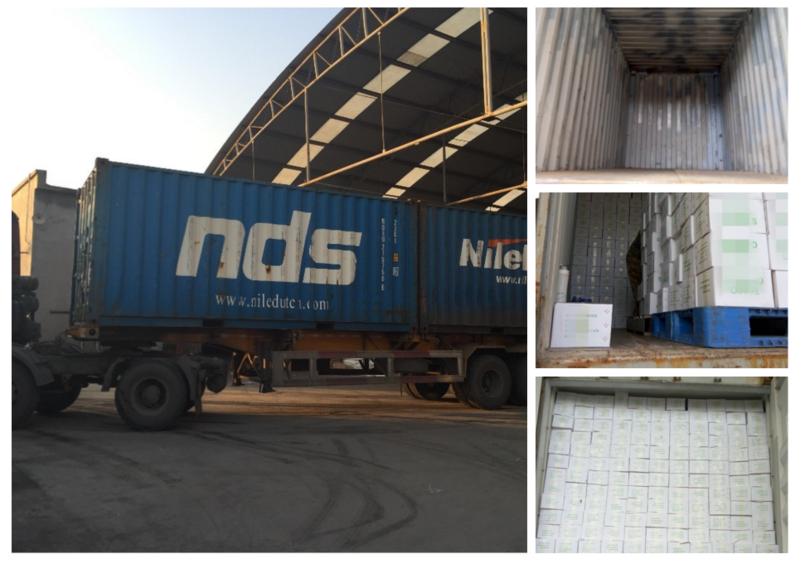 We export White Bougies Velas to four ports of Angola. But we export 18g and 25g Candle to Luanda most. 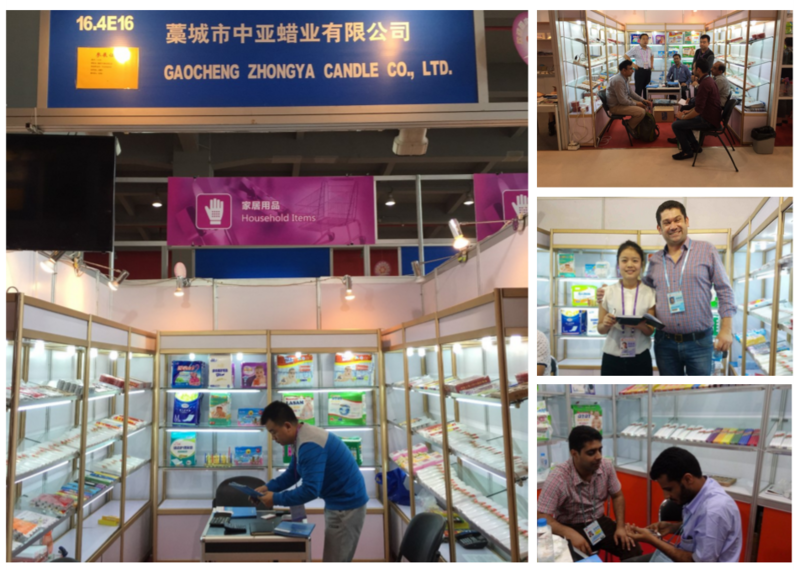 18g and 25g Velas is small size candle we export to Angola Market. 400g & 450g Fluted Candle packed by polybags are Large Size Candles hotsale in Angola Market. 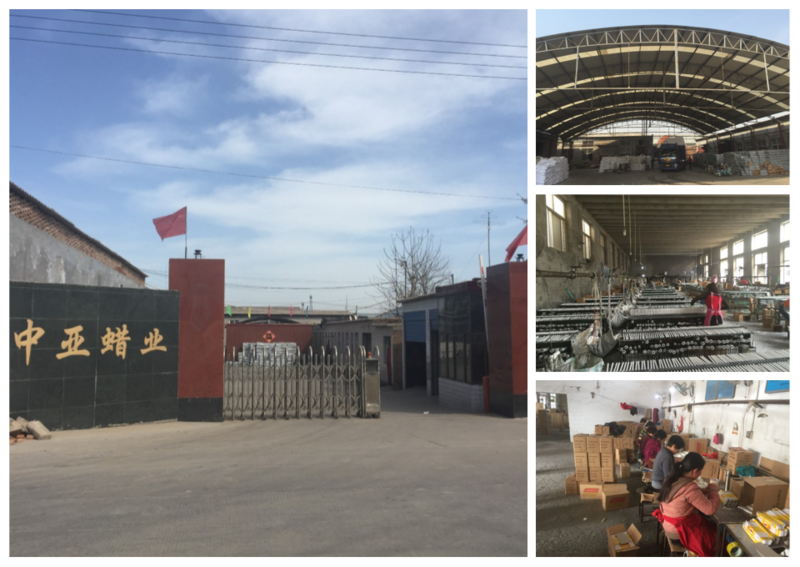 The Pure White Candle in the left picture below, is our main product export to Africa. The packing is simple . It is the Cheapest Candle exported to Africa. This Household Candle is mainly packed by 8 pieces . The Yellow Box Candle in the right pictures is Bright Candle, we call it yellow box White Bright Candle. Because it is mainly exported to Ghana and Cameroun,we aslo call it Ghana Candle, or Cameroon Candle. 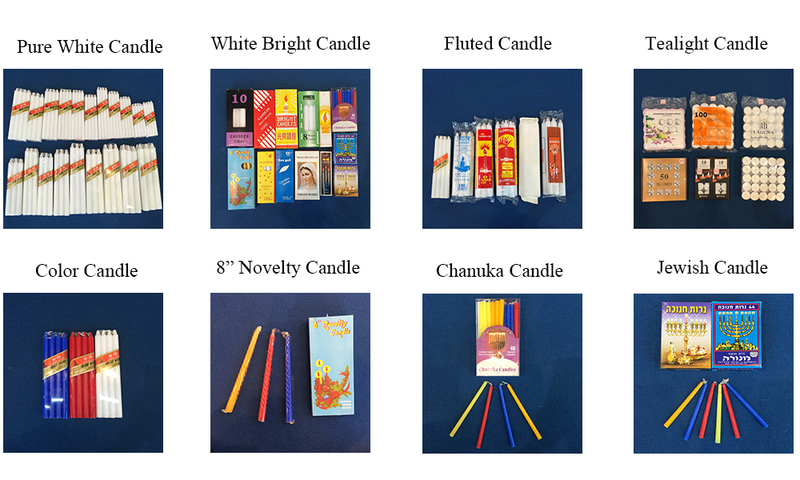 Looking for ideal 18g Pillar Candle Manufacturer & supplier ? We have a wide selection at great prices to help you get creative. 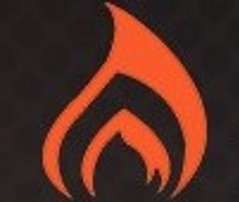 All the 25g 8/65 Candle are quality guaranteed. We are China Origin Factory of Angola 18g Candle Velas. If you have any question, please feel free to contact us.